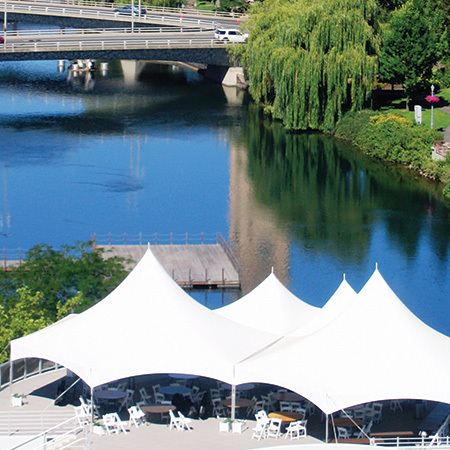 The Spokane Convention Center campus sits on the banks of the Spokane River located in the heart of downtown providing spectacular views of the 100-acre Riverfront Park along with close access to numerous restaurants, hotels, entertainment opportunities and unique shopping. 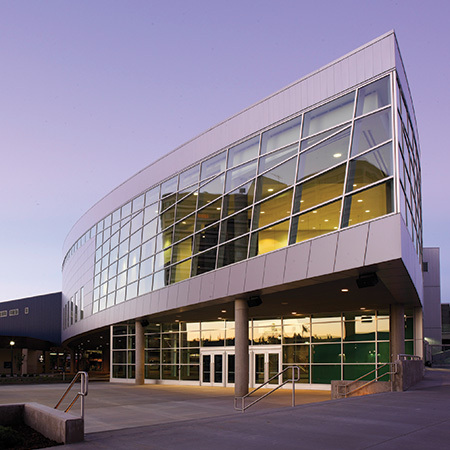 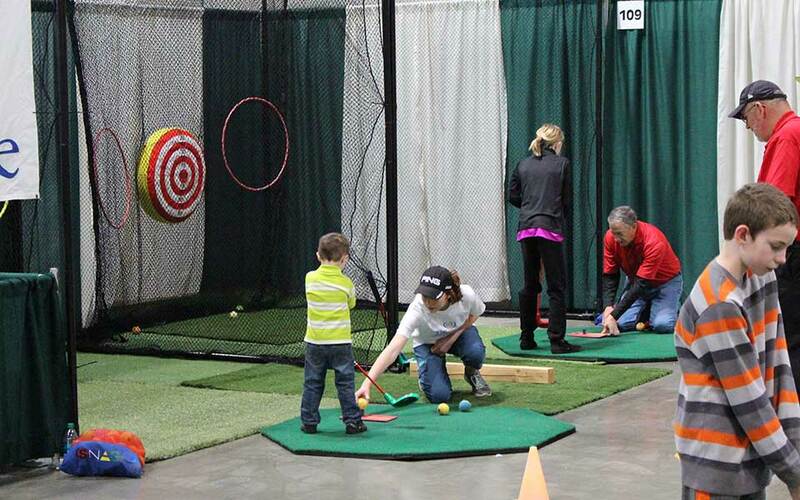 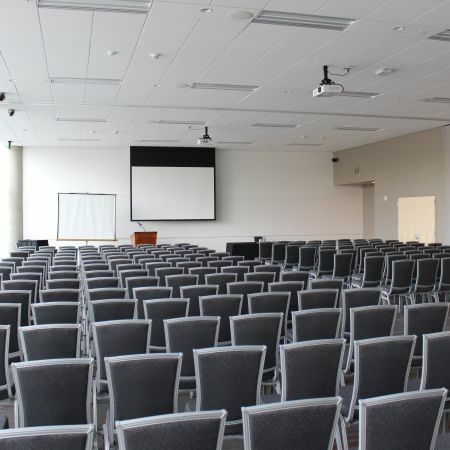 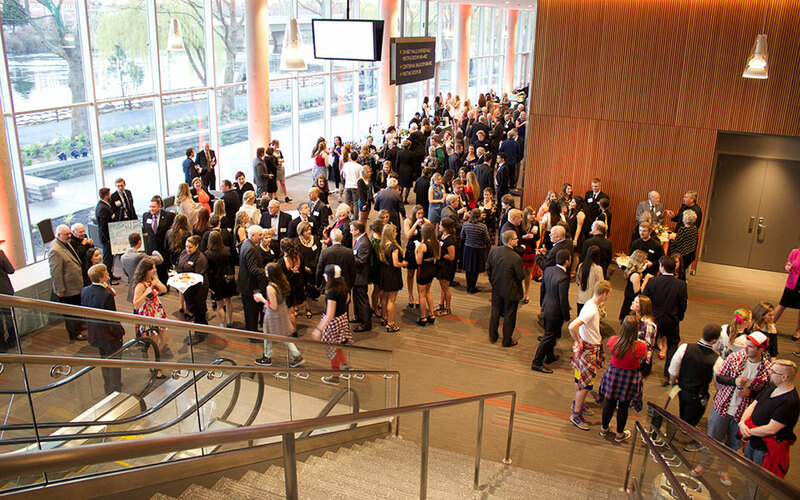 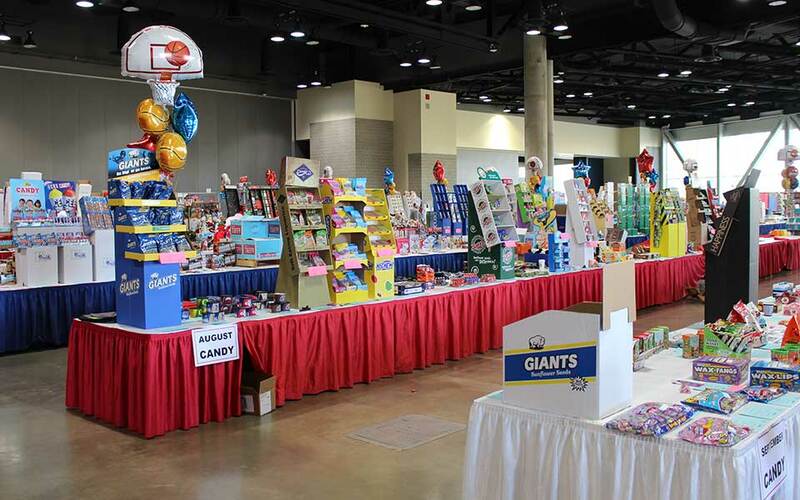 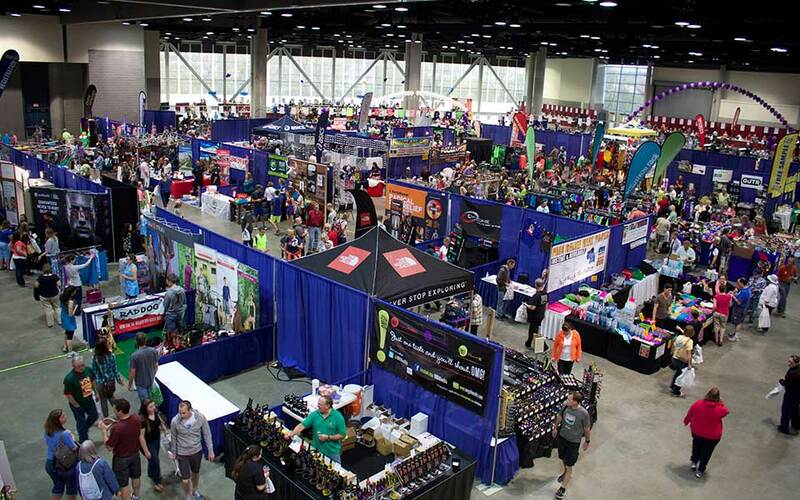 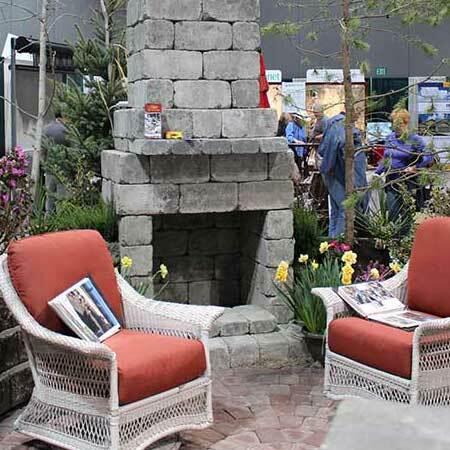 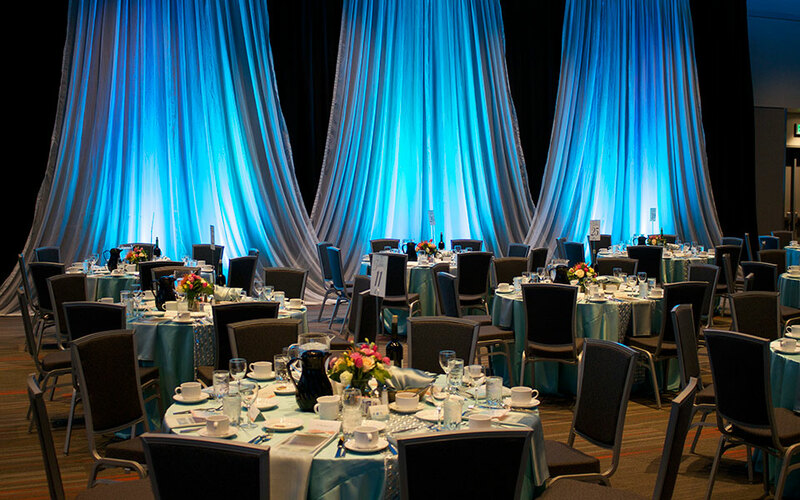 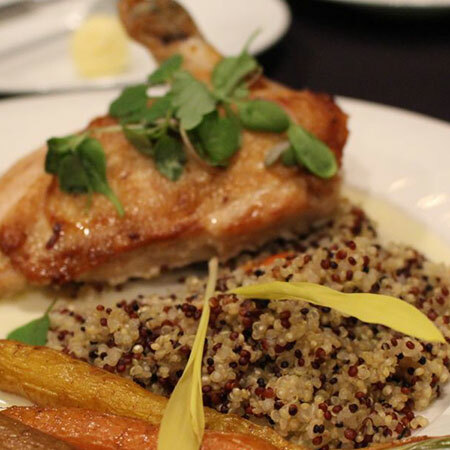 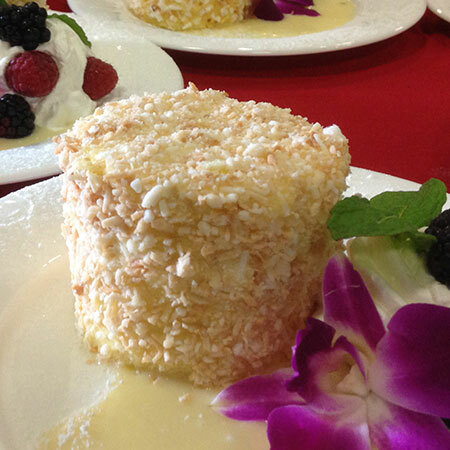 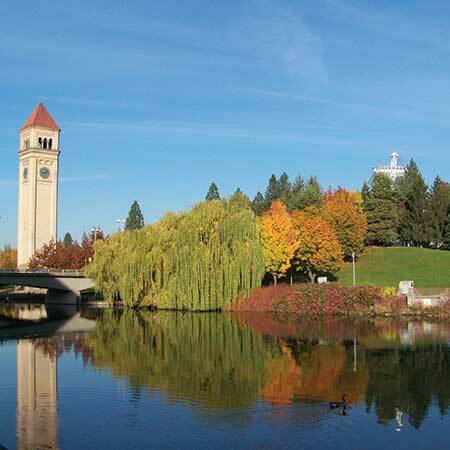 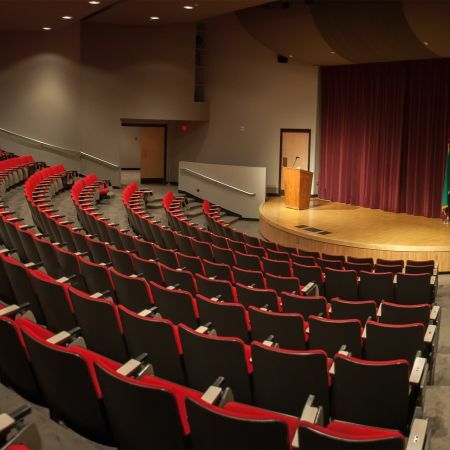 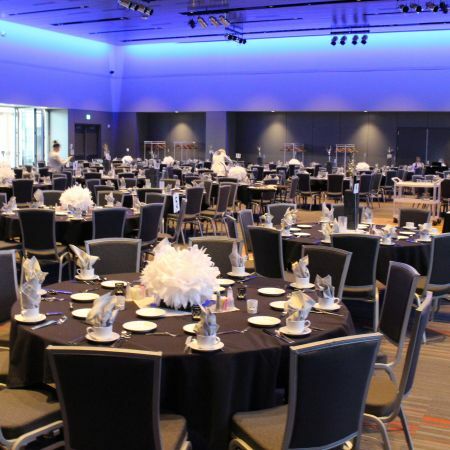 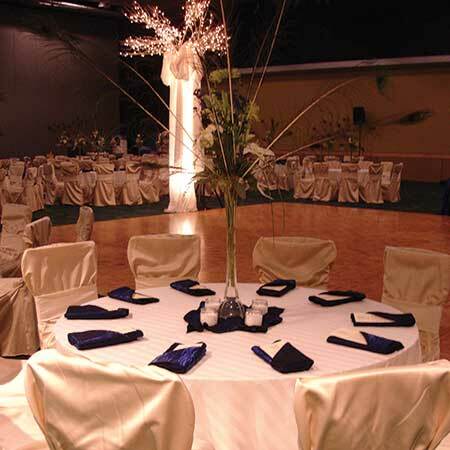 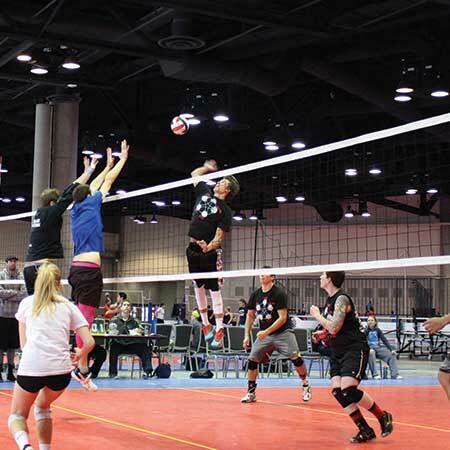 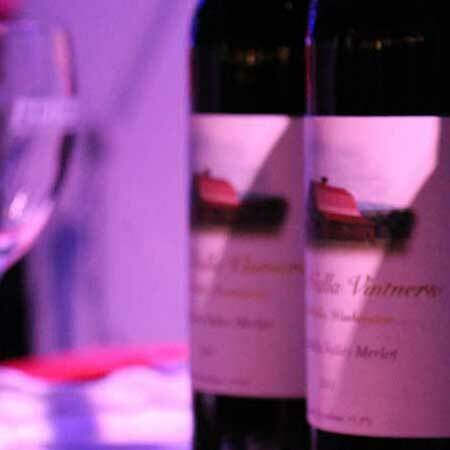 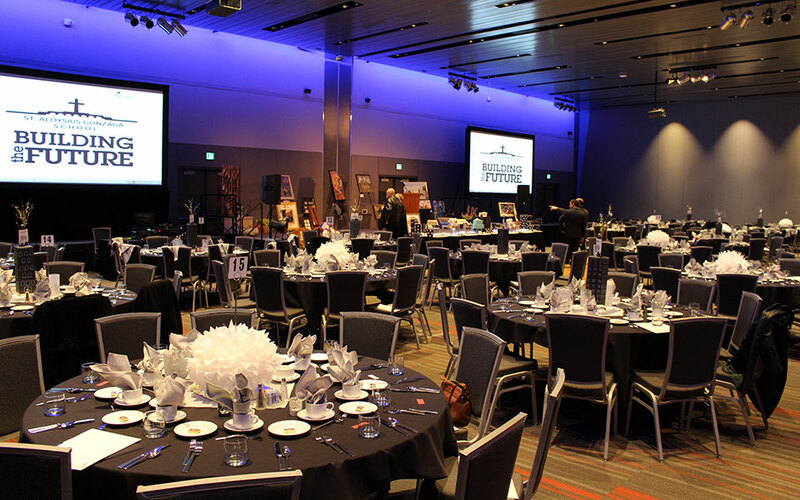 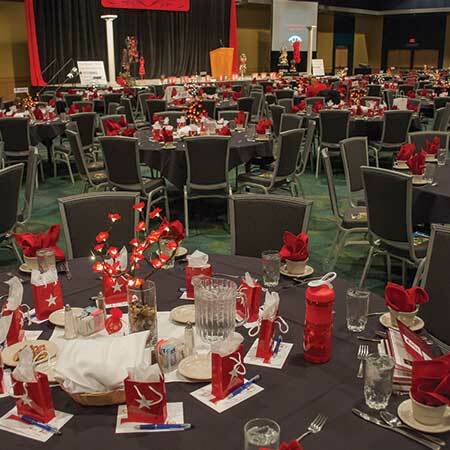 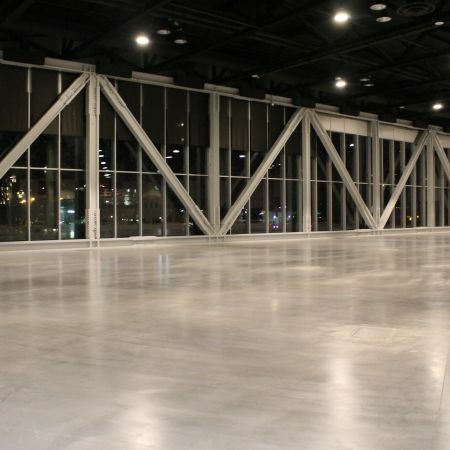 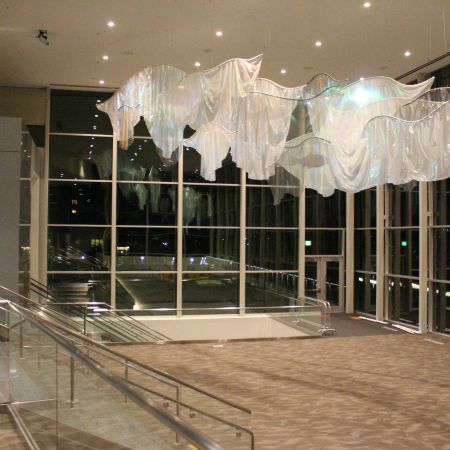 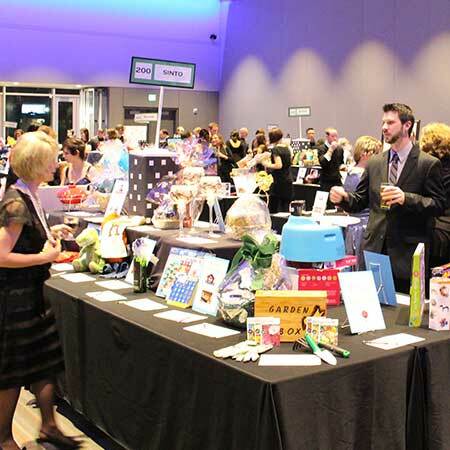 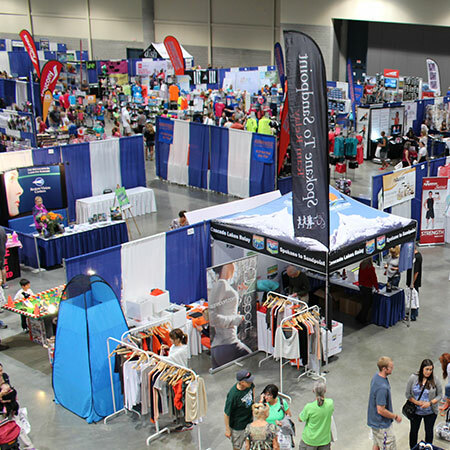 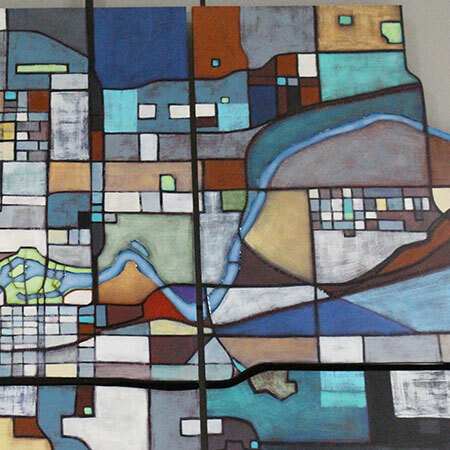 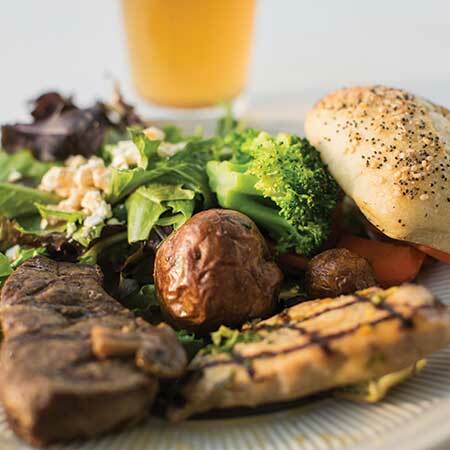 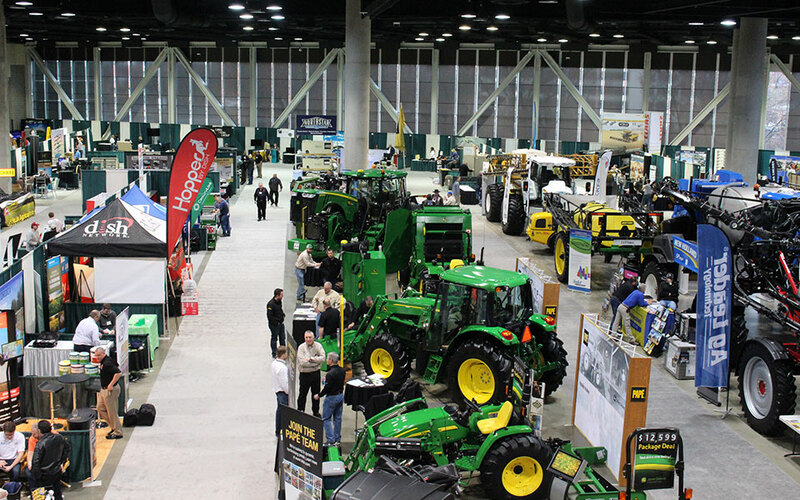 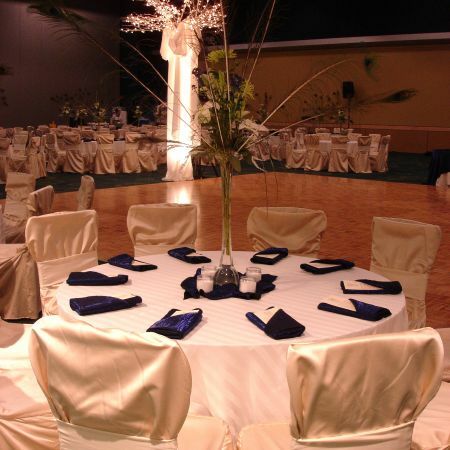 Built specifically to host events, the Spokane Convention Center is the region’s premier choice for conventions, consumer shows, banquets, meetings and social events. 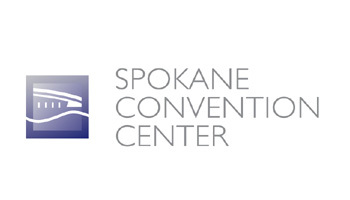 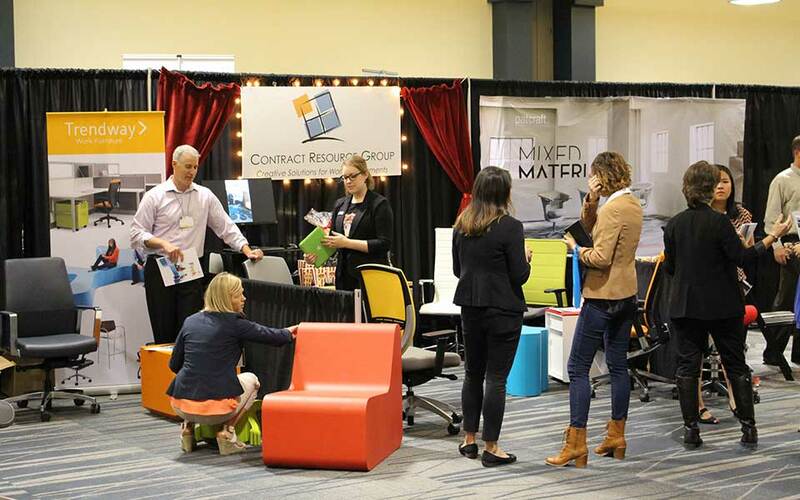 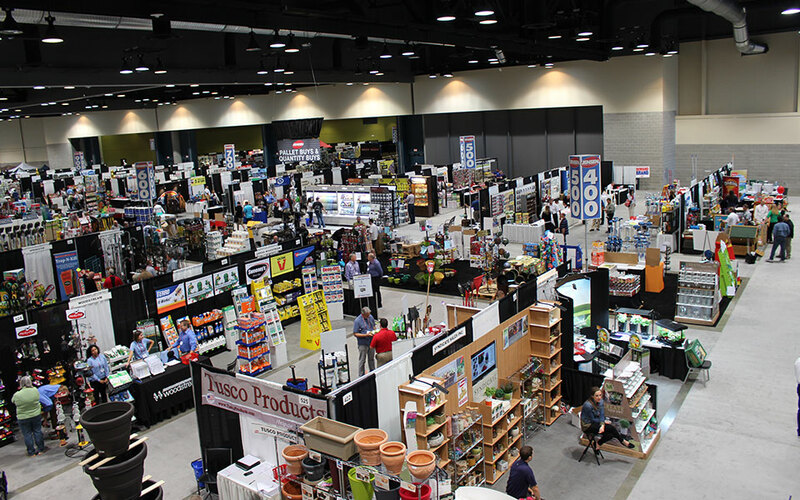 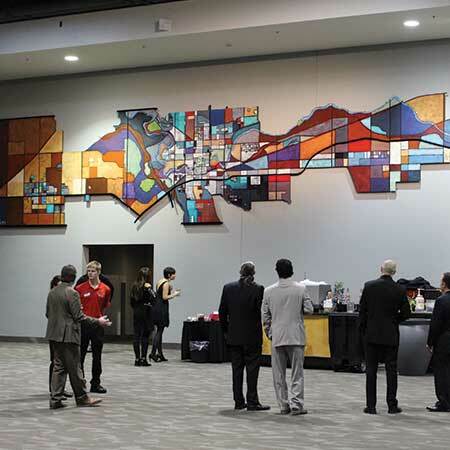 With the completion of the 2015 expansion, the Spokane Convention Center has more than 650,000 square feet of user-friendly space including a 120,000 square foot exhibit hall, three ballrooms and the flexibility to host 40 breakout spaces. 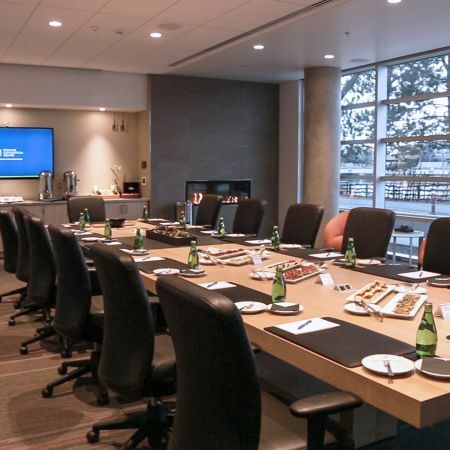 Unique spaces include a 270 seat intimate Conference Theater and a highly appointed Executive Boardroom, both feature cutting edge technical capabilities.